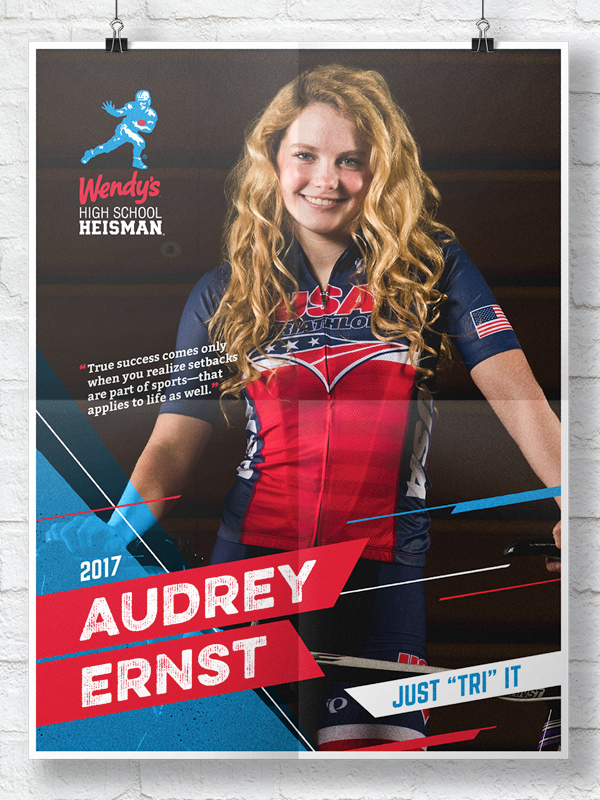 The Wendy’s High School Heisman brings together two iconic brands through one phenomenal cause. 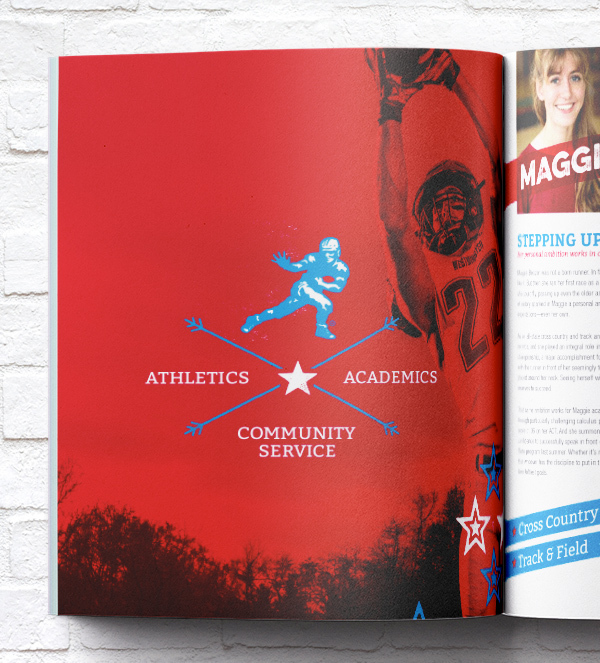 The program recognizes top student athletes across the country for their performance in the classroom, in competition, and in the community. 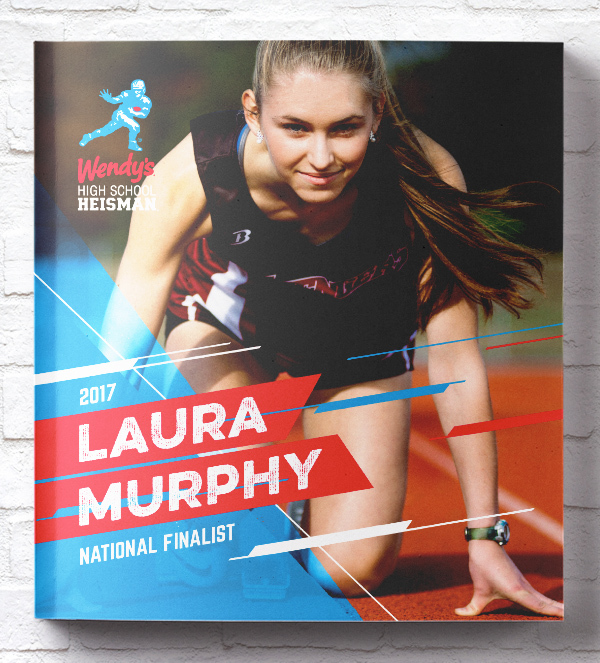 National winners receive $10,000 as a college scholarship and have the opportunity to attend the Heisman Trophy presentation each December. 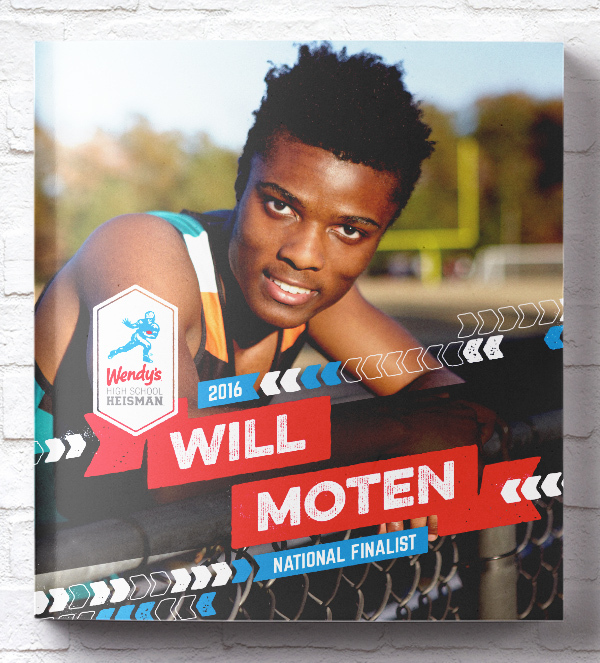 Since 1994, Wendy’s has recognized over 600,000 student athletes and awarded nearly $2M to support education. Reinvigorate the energy around the program with High School students. Grow annual website traffic by 49.2%. Grow its website conversion rate (clicks to start an application) by 9.7%. 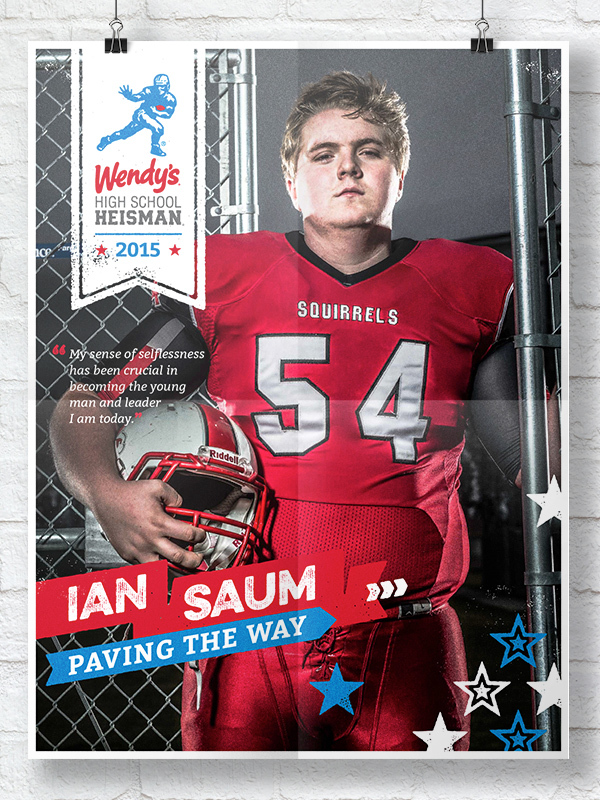 Raise visibility of the program both inside Wendy’s and inside its local franchisees. 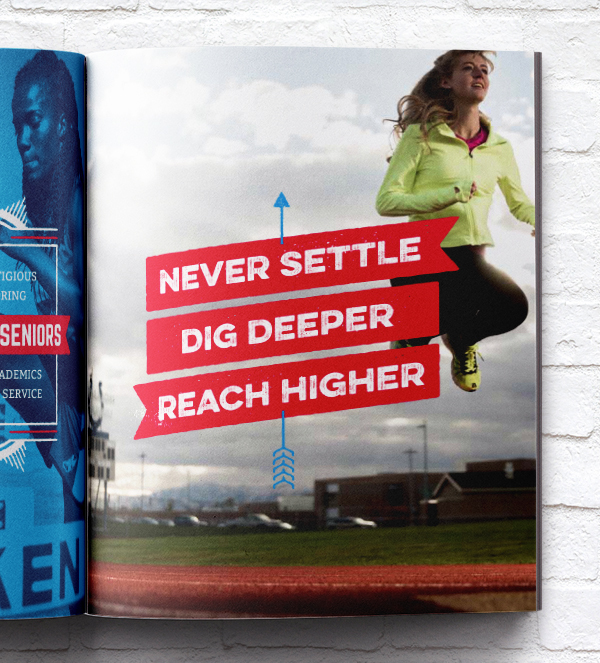 When we first connected with Wendy’s in 2011, the communications team responsible for running the program told us they felt the Wendy’s High School Heisman brand was feeling out-of-touch with today’s High School students. Applications had been declining, and they were concerned that the program was losing organizational support. We recognized that a number of things needed to happen and it would take a few years to get the program back where Wendy’s wanted it to be. We reached out initially to Rattleback for a technical need on our website. 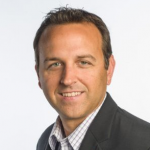 They quickly accomplished that goal and from there took every opportunity to become a vital agency partner by simply solving every strategic and tactical problem in a cost effective way. Over the first few years we prioritized reinvigorating the brand itself. We redesigned the website to spring new energy and life into the program’s story. 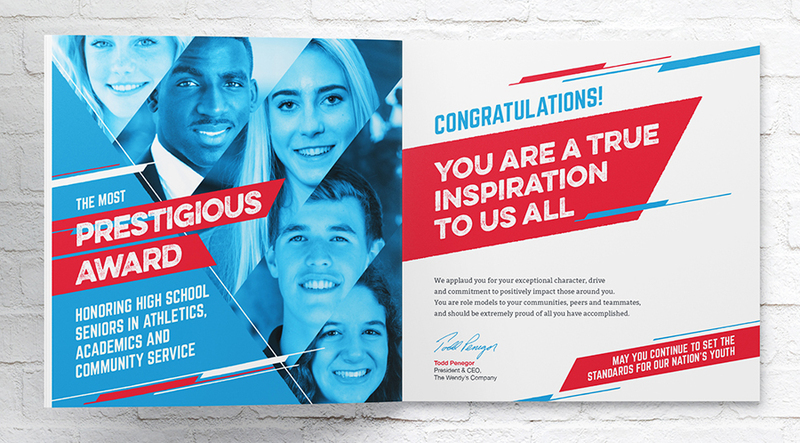 We shined a spotlight on the students by commissioning commercial photographers to shoot high quality photography of each of the 10 finalists in their homes, in their schools, in their communities, and in their sports. 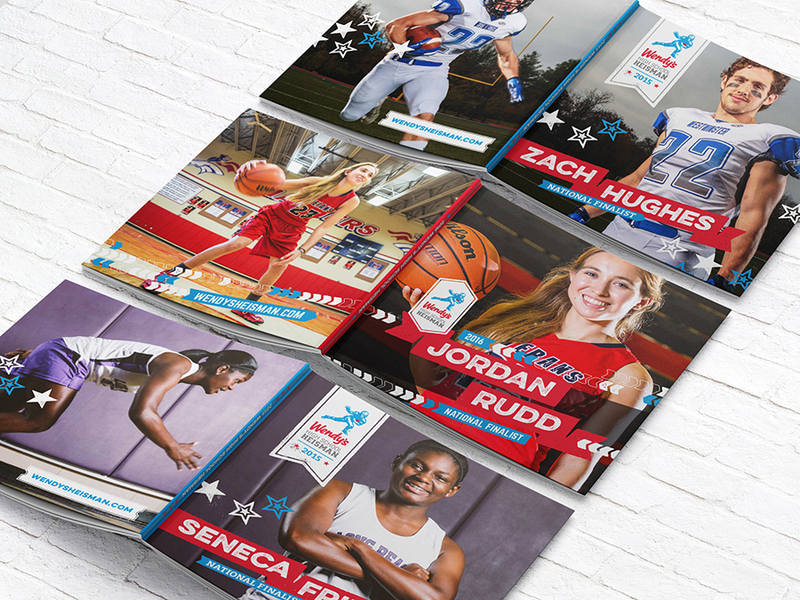 We used the photography to feature finalists more prominently online and to design SI-inspired posters featuring each athlete “on the cover” to feature at the event. We interviewed the parents and families of finalists so we could better tell their stories. And, we redesigned event programs and communications to raise the exclusive feel of becoming a finalist and winning the award. Simultaneously, we took a narrow focus on how to improve the performance of the program’s web property. Our goal was to not only improve the visual look of the program, but also to boost the site’s traffic and conversion rate (measured as a click to start an application) over time. We focused on making it easy to start an application (on a desktop or mobile device) and easy to share information about the program with a student or friend (via email or social media). Over time, we learned that while an improved website experience could deliver a greater percentage of started applications, getting students to physically complete an application was another challenge altogether. Each year, we partnered with the Wendy’s team to find ways to simplify and shorten the application process. Eventually, we led a due diligence process to select a new application management system so we could improve the user experience and make the transition from the program website to the application itself more seamless. By 2016, visibility and understanding of the program inside Wendy’s had risen substantially. To capitalize on this energy, the communications team partnered with us to develop a local marketing playbook that would enable Wendy’s franchisees to market the program within their local communities. The playbook included a collection of local marketing tools (online ads, communications materials, direct mail and email templates, etc.) as well as access into a national database of high schools that franchisees could use to market the program in their local markets. We centralized all these assets through a custom, password-protected web portal. Firms trust our approach because it works. Reach out to learn more. 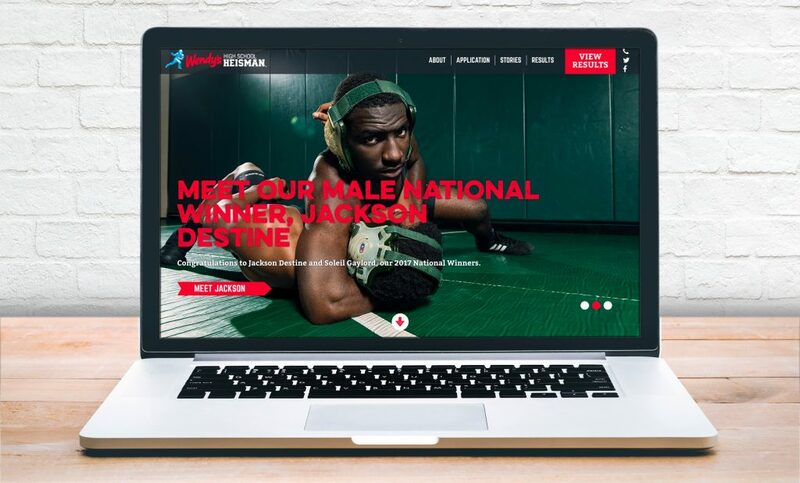 "Through our partnership, we have taken a cause program and made it a powerful local brand builder for the more than 5,800 Wendy’s restaurants in the US. The best thing I can say about the staff at Rattleback is that they didn’t view our business as an assignment but they took it personally as if it was their project."